Dr. Shana Erenberg is the co-founder and Executive Director of Libenu. She is also the Chairman of the Department of Education and professor at Blitstein Institute of Hebrew Theological College/Touro University in Chicago. Dr. Erenberg maintains a private practice for the diagnostic evaluation, remediation, and advocacy of children and adults with disabilities. In addition, Dr. Erenberg serves as a consultant and provides professional development for teachers in numerous day schools and public schools in metropolitan Chicago and throughout the United States. 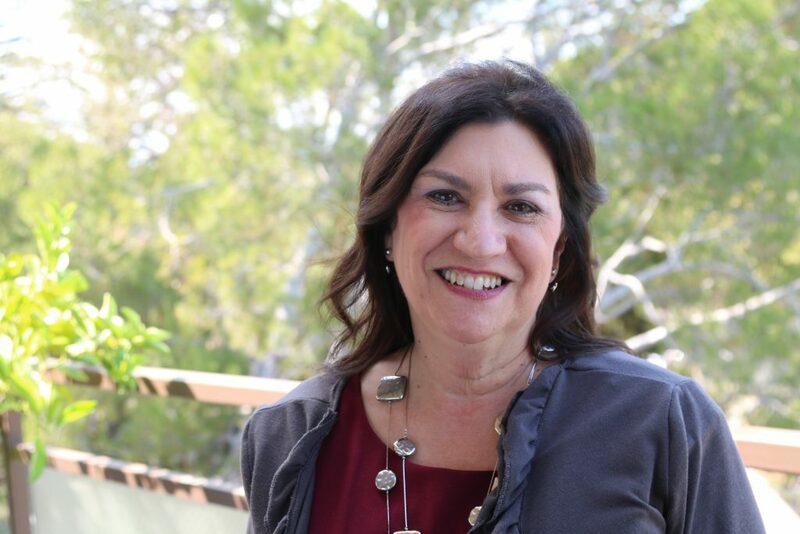 Dr. Erenberg is the co-chair of the International Consortium of Jewish Special Educators in Central Agencies and a frequent conference presenter. Dr. Erenberg is the founder of the Keshet Sunday School and served as its director for twenty years. Dr. Erenberg has also served as a Level I Due Process Hearing Officer, and continues to do advocacy and due process work. Dr. Erenberg has a doctorate in Communication Sciences and Disorders from Northwestern University. She holds Professional Educator Licensure in Elementary Education and multiple areas of Special Education. Metuka Hechtman Feifel is the Operations Manager of Libenu. Metuka started at Libenu in November 2016 and is happy to be part of such a passionate, forward thinking team. 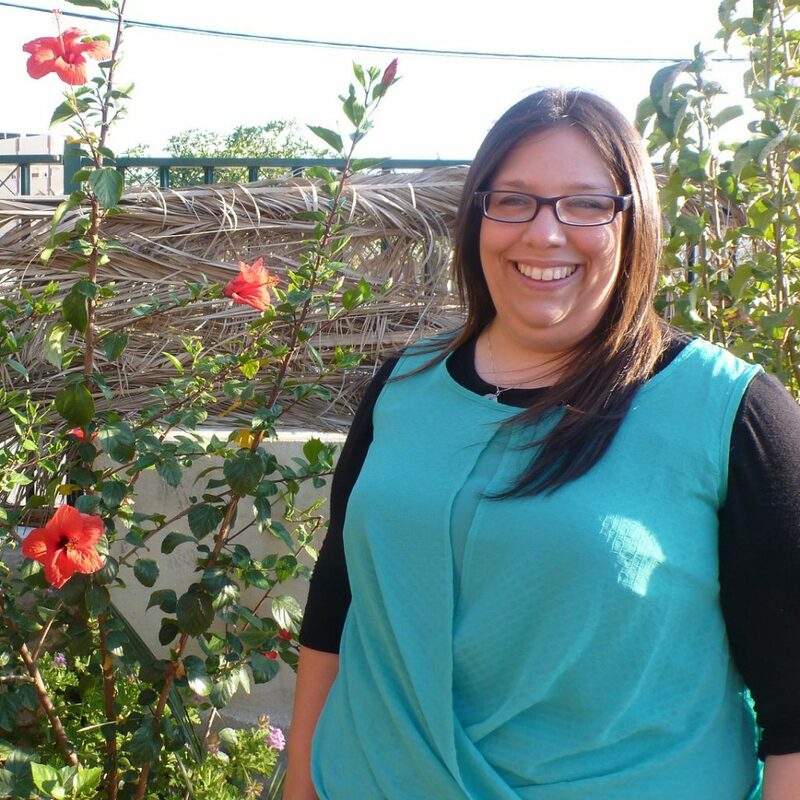 Previously, Metuka worked as an early childhood teacher and later as an event coordinator for JCC, and as a Hebrew school teacher for Emanuel Congregation. 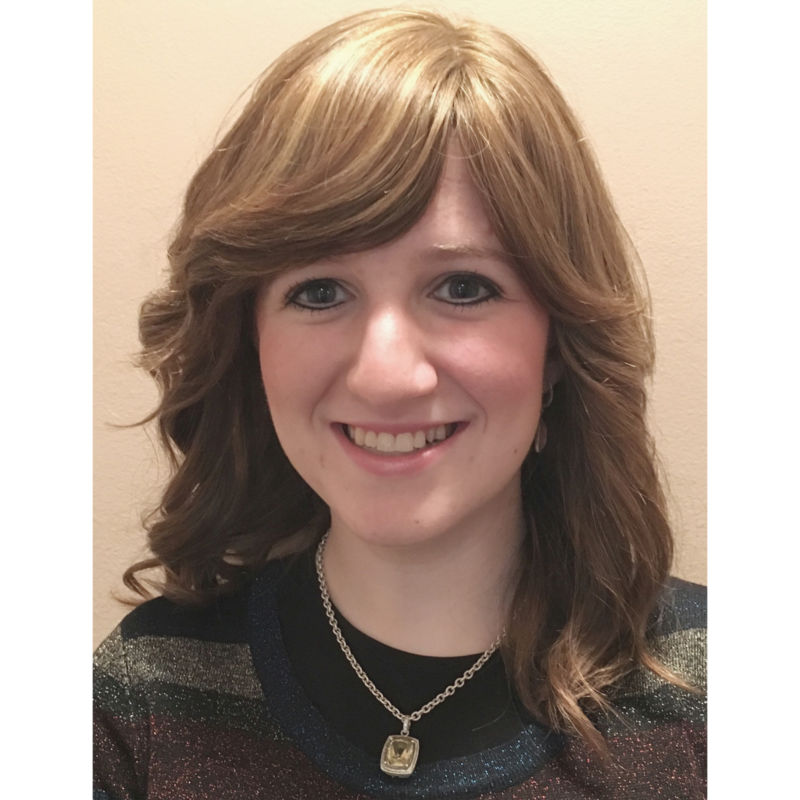 Metuka graduated from Yeshiva University in NYC in 2011 with a degree in Psychology, Sociology, and Judaic Studies, and is currently working towards her Master’s Degree in Jewish Professional Studies from Spertus Institute. She was a PresenTense fellow in 2016, and is excited about being in Upstart’s Accelerator. 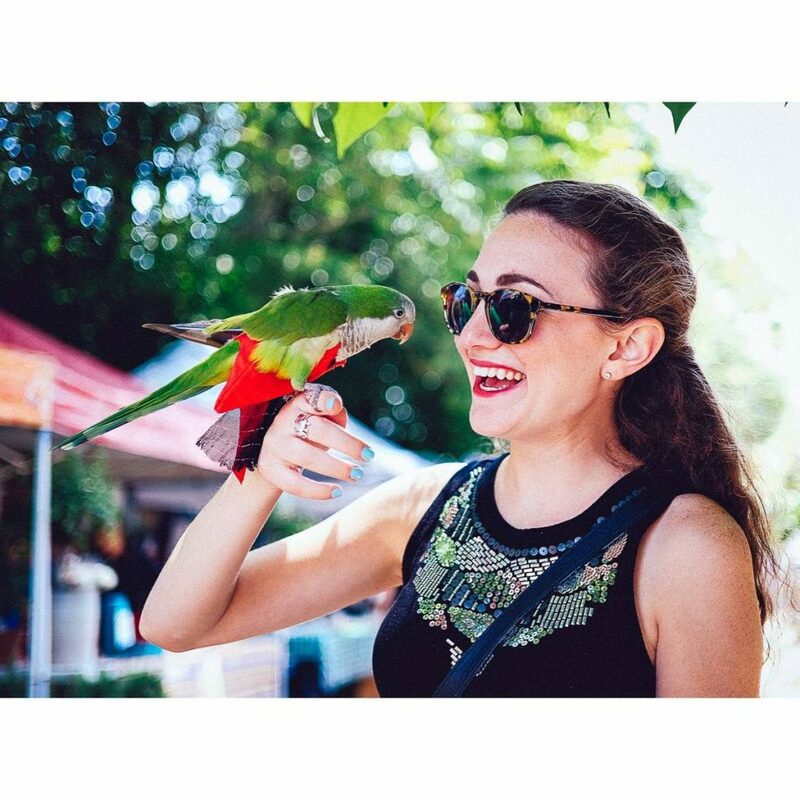 Rivka is passionate about supporting children with special needs and has provided respite services for families since she was in high school. Prior to Lev Chicago, Rivka was the Program Director at the Yetty Center in New York, where she managed an after-school respite program for children with disabilities. She also served as a counselor and paraeducator for four years at Mishkan, a school for children with disabilities in New York. Rivka has a certificate from Azamra Seminary in Israel, and is completing a course of study in Psychology at Touro University. Rivka is committed to excellence and brings a unique warmth and exuberance to Lev Chicago Respite. Sharyn Goldrich is the CLS Coordinator and QIDP of the Libenu homes. A joint employee of Libenu and Clearbrook, Sharyn has over ten years of experience working with people who have intellectual and developmental disabilities. She is committed to enabling people with disabilities to live life to their fullest potential by implementing personal goals, social experiences, and vocational opportunities. Sharyn’s dedication, compassion, empathy, and careful attention to the needs of her clients are the foundation of Libenu’s gold standard of care.